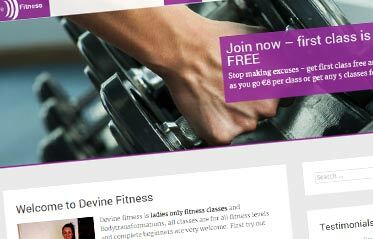 Responsive site of Dublin based fitness instrucor. Modern layout, contact form, photo gallery functionality with easy to use content management system. Custom built system allowing personalisation and production of Memorial Cards. 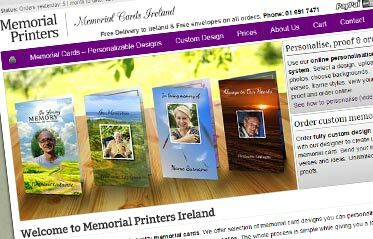 The system aims at making ordering Memorial Cards online as easy as possible while giving lots of control to users without graphic design experience. Unique features allowing design of templates using any design package. 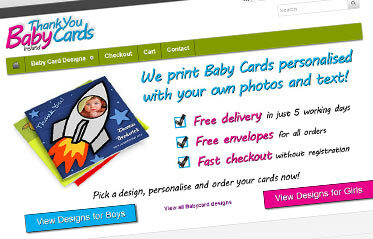 Bespoke system allowing to create and sell personalised print online. Frontend photo uploads and manipulation, user input validation and hints. Easy to use print template creation backend with custom fonts, Pantone colours, vector and bitmap layers handling. Custom built system allowing personalisation and production of baby thank you cards and indeed any other printed materials. The system outputs high resolution print ready pdf files. Due to unique features of this software creating personalised print designs is a snap and can be done using any design package. 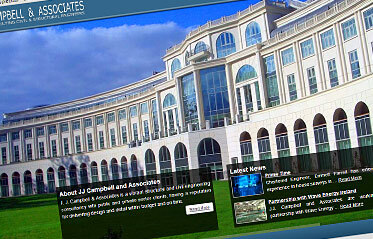 Website of Dublin based architects dealing with extremely wide range of projects, from five star hotels to large-scale industrial. Custom built gallery of projects ensures projects are well categorised and presented, while good SEO optimisation is maintained. 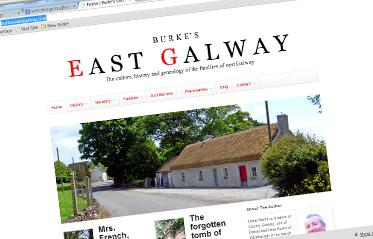 Excellent source of knowledge about East Galway area. Local history, heraldry, family names, plenty of information you would not find anywhere else. Advanced taxonomies allow vast amount of information to be presented in logical order. 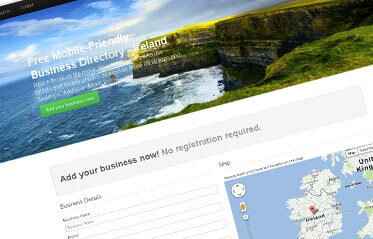 Local business directory that - during development - went nationwide. Finishing touches are being put and the project is likely to go online within days. Two things make this directory different: it is fully responsive, so looks great on laptop, tablet or mobile and it is made in a way that listings are likely to be found in search engines. 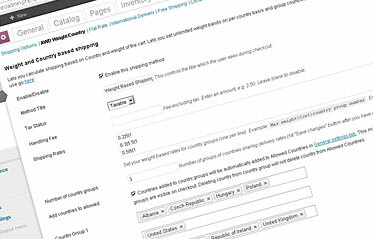 A shipping calculation module for excellent online store software - Woocommerce. The module allows to calculate delivery charges based on parcel weight and country of delivery. It offers unlimited countries and rate bands per country. I used it for some shops I created for customers, but also released it for free under GNU licence. Over 12k downloads so far! More details here. 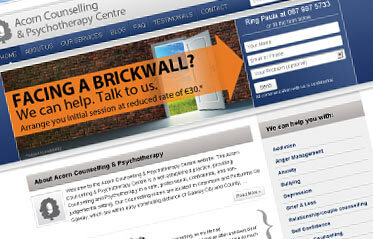 Website of Counselling and Psychotherapy centre. Full bespoke graphic design. 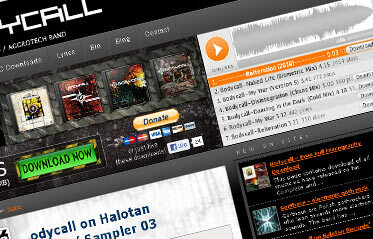 Multilingual band website with integrated Sound Cloud player, easy music downloads and integrated PayPal donation for fans who want to make a contribution. If you are a musician based in Ireland and need a website I will give you a discount! Online ecommerce store for Loughrea-based fashion retailer. Full one-to-one training provided to the shop owner. Quick and cost effective website showcasing Irish-owned holiday apartment for rent in Ravda, Bulgaria. Content management system allows the owner to build the content by himself. Automatic translations and live weather reports. Small (but full of ideas) independent recording label portal. Fully multilingual. System built from the ground up to meet requirements. Bespoke, advanced Facebook music sharing capabilities for songs, albums and articles. Shop written from scratch in php with custom PayPal integration, payment notification and alternative manual bank transfer payment capabilities. Order management automated and simplified to require only two clicks. 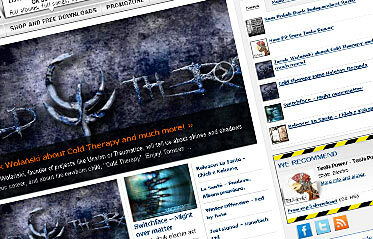 Custom system with backend allowing musicians to easily share their music on Facebook. Ongoing user satisfaction / task completion measurement program.